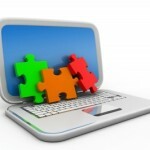 Most users do not know that it is the age of a website that is important. We’re not talking about a domain or when it was purchased, but the actual time of the publication of the site until today. The longer the page is “on-line”, and without any major problems in reaching this page, the better. 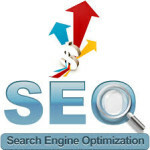 Pages that are under the age of one year will have difficulties in reaching the first page on Google. 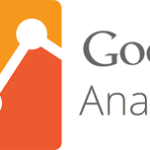 There is evidence that the page must be “on-line” at least 6.months to 1. the year before they reach the first page of Google. 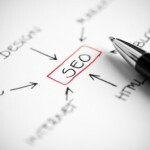 The condition is, of course, a good search engine optimization. 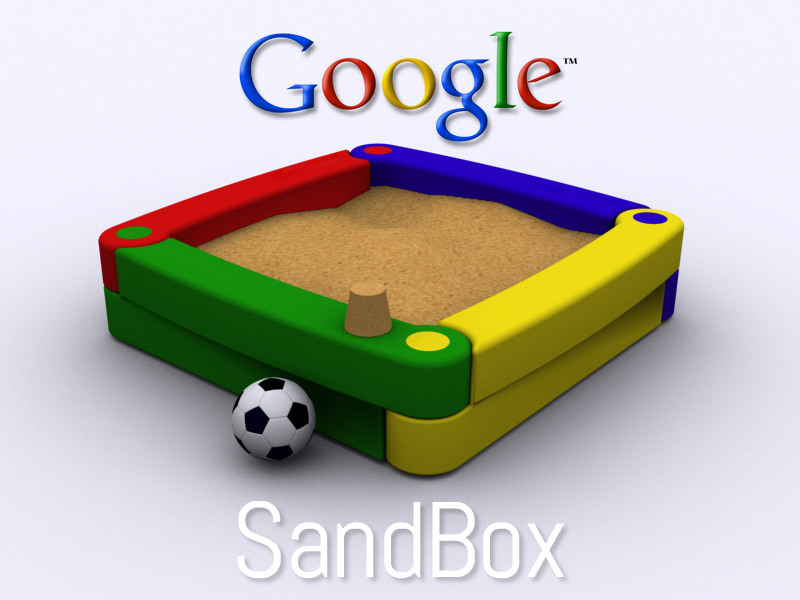 The Google “Sandbox” has appeared in 2003. 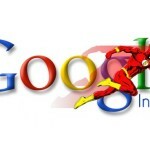 To prevent the best Google positions “SPAM” and “LINK FARMS”, which tend to get the best positions for being optimized. 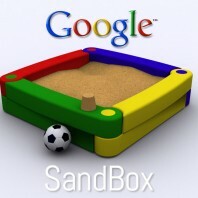 Google officially never admitted the existence of their “Sandbox”. 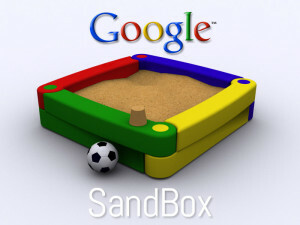 The page, which usually avoid “Sandbox” are educational or governmental domains and subdomains of existing page already known. You can also bypass “Sanbox” with the page that use keywords, which are not common and are tied to the geographical group. An example of such a phrase would be “SERVICE COVER”. Such parties would have made it in the top 10 much earlier.